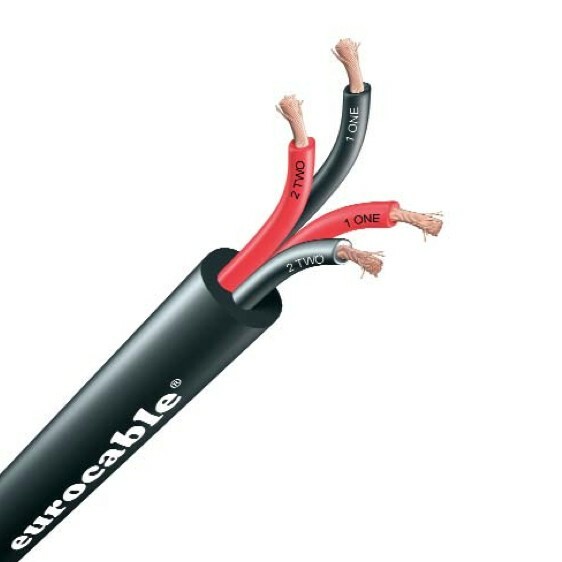 Key features of eurocable flame retardant speaker cables are their extreme flexibility and superior strength! 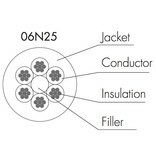 This range of speaker cables has been designed for the connection of multiamplifier systems. 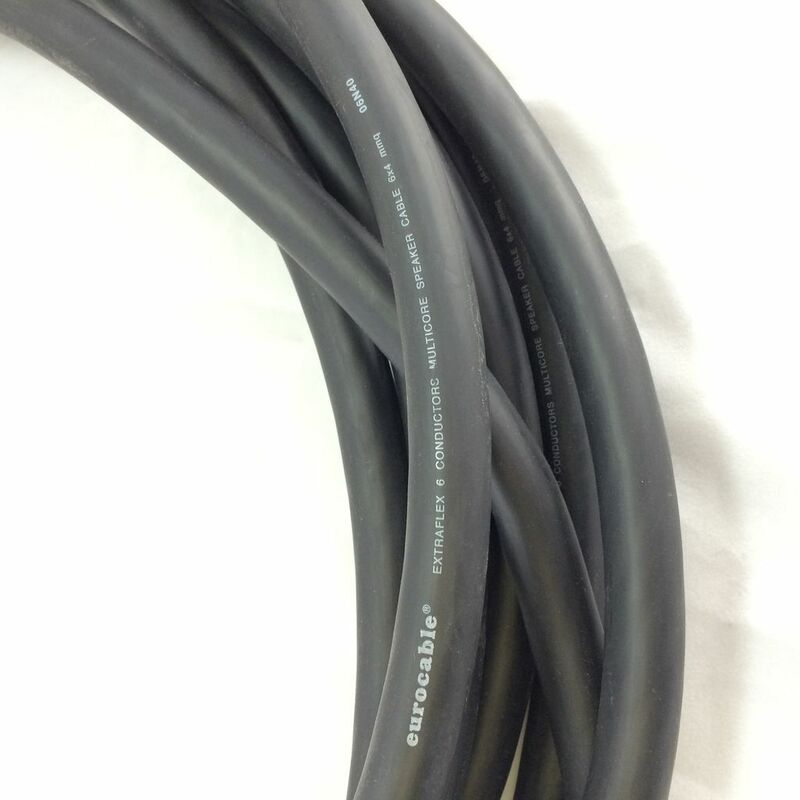 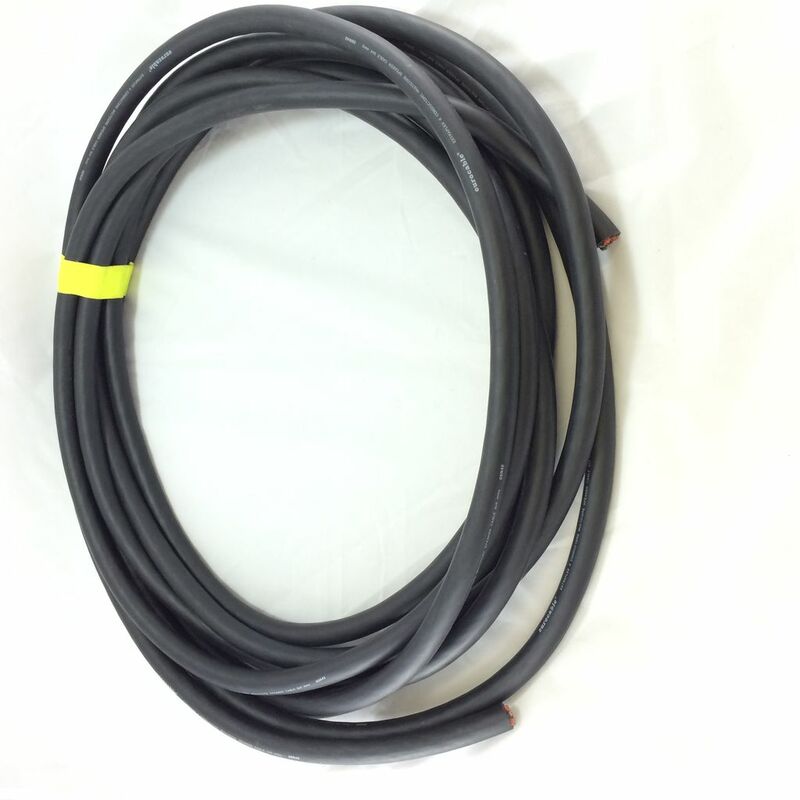 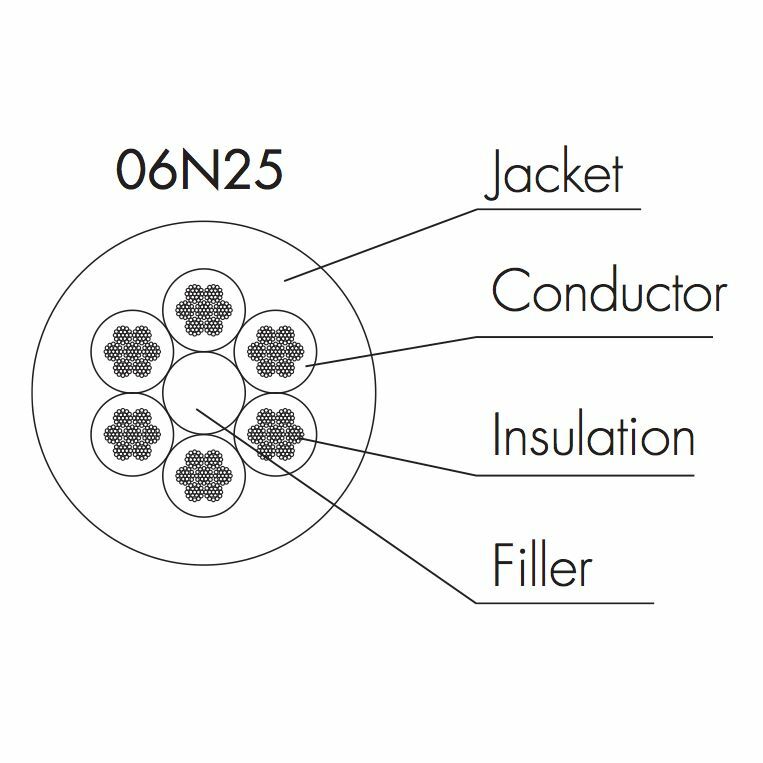 The outer jacket of flexible flame retardant PVC makes these cables suitable for indoor and outdoor use. 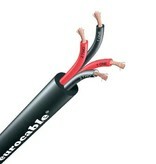 The poles are red (+) and black (-) color plus the channel identification number (e.g. 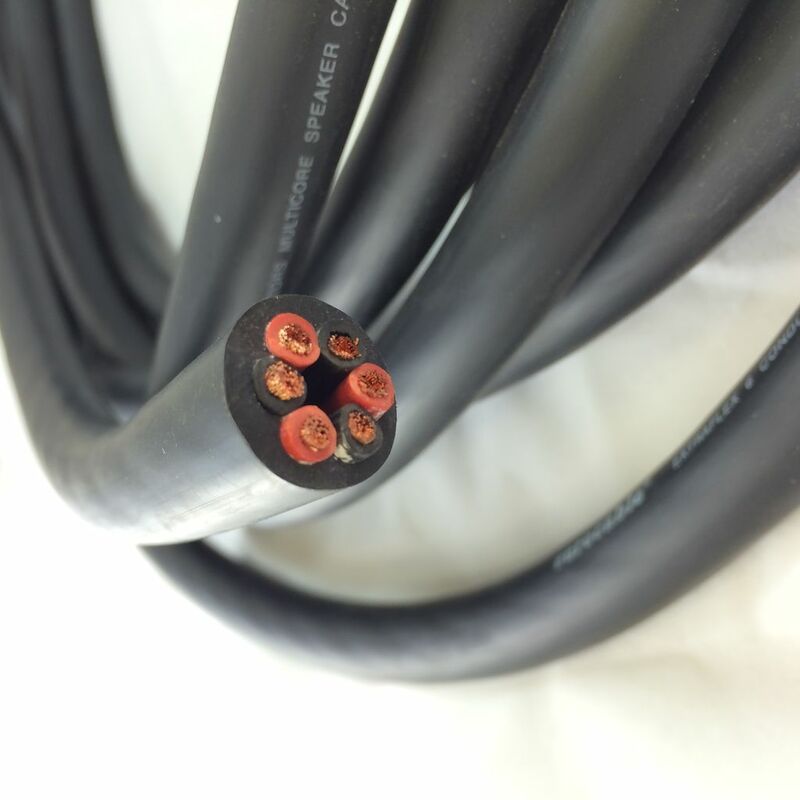 : 2, 3 & 4). This is new cable that has been pre-cut. 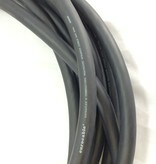 If interested, other lengths are available. Please contact us or feel free to look them up in the store.